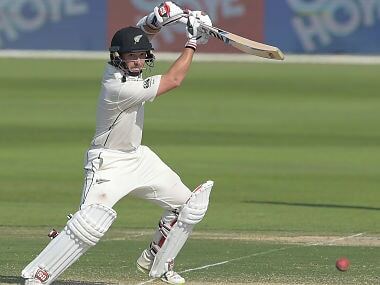 Although he bears a boyish resemblance to the late Heath Ledger, BJ Watling is more Dark Knight than Joker, a Black Caps superhero whose mask is the relative lack of attention his efforts receive. 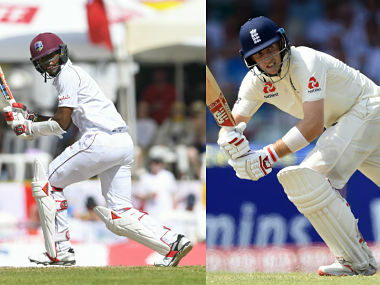 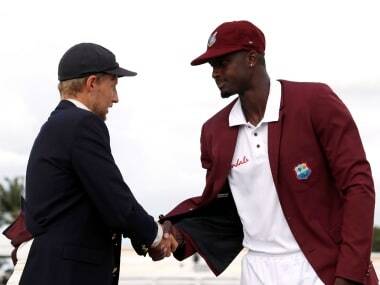 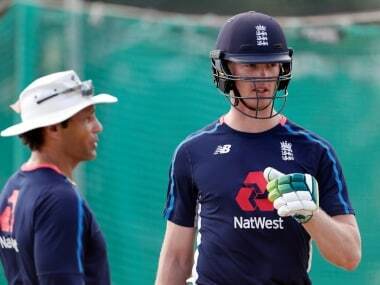 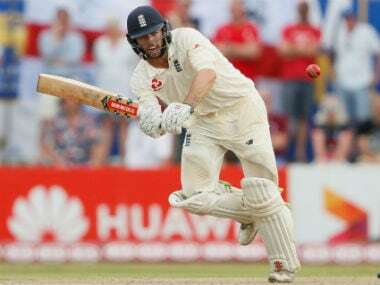 Foakes had an outstanding tour of Sri Lanka and was named Player of the Series. 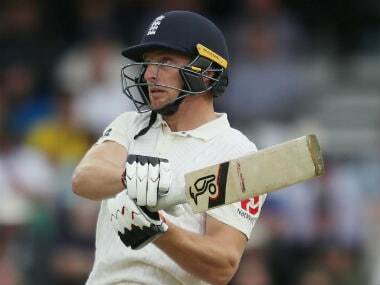 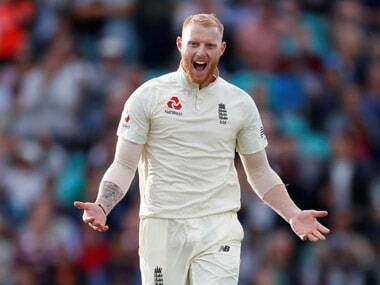 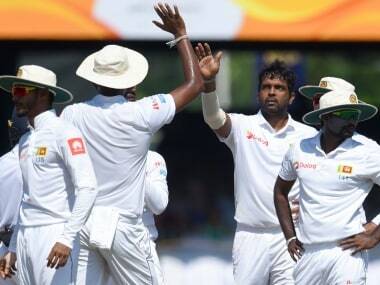 He was the highest run-getter and also contributed for ten dismissals and no England player since Kevin Pietersen had impressed so much on a debut series.